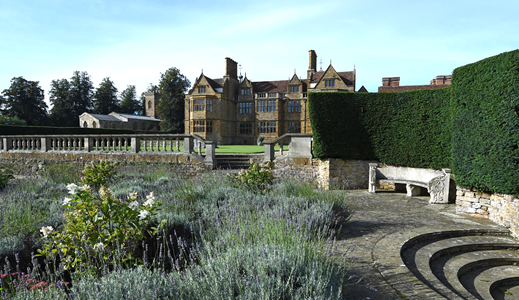 Ashby Manor House is one of the most intriguing and historic houses in England. 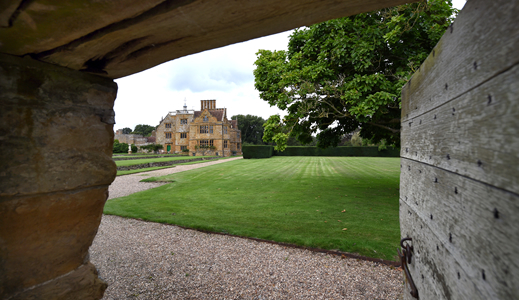 From 1375 to 1611 it was the home of the Catesby family. In 1605 Robert Catesby and his fellow conspirators, including Guy Fawkes, gathered in the Manor’s gatehouse. There they conspired to assassinate King James I and his courtiers by blowing up the Houses of Parliament in one of England’s most notorious acts of treason, the Gunpowder Plot. 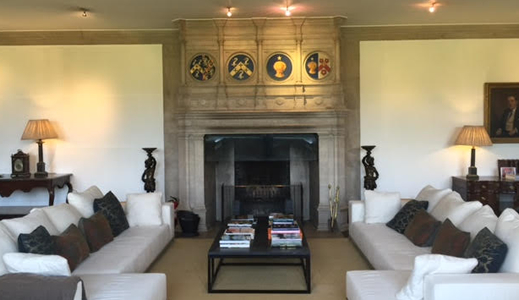 The Manor House comprises diverse architectural periods and styles, masterfully integrated in the early 20th century by renowned architect Sir Edwin Lutyens under the patronage of industrialist Ivor Guest, 1st Viscount Wimborne. 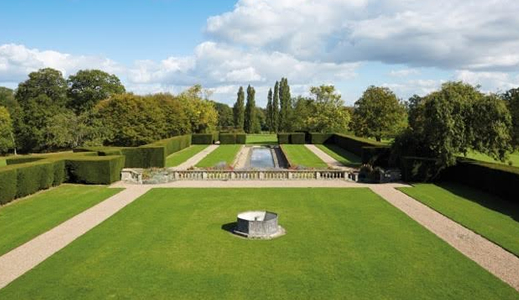 Within easy reach of London, the Manor House is available for private hire and is conveniently located for many local attractions such as Silverstone motor racing circuit and the historic town of Stratford-upon-Avon.